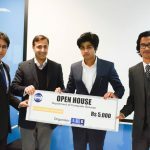 COMSATS Institute of Information Technology, Islamabad, organized its 2nd Open House for Computer Science graduates. 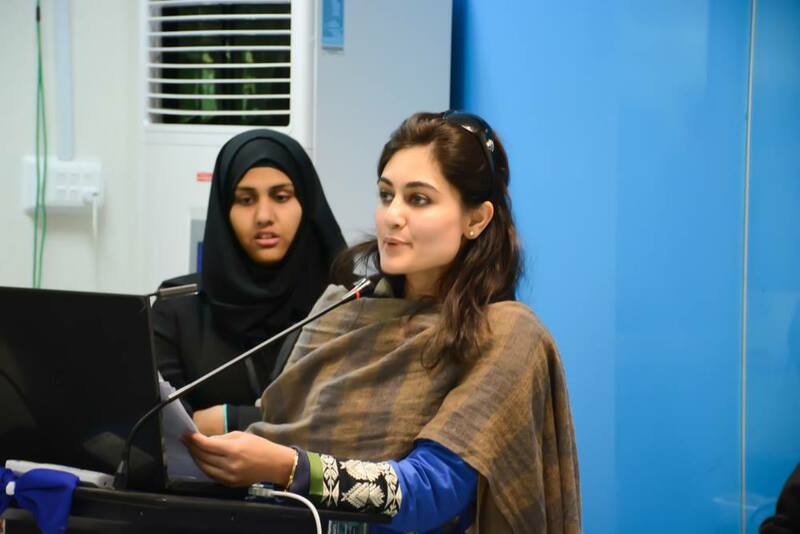 The open house was organized on December 31, 2015 at COMSATS Islamabad campus. Once again like the CIIT’s first ever open house, the computer science department had on board the Industrial Liaison Cell. The final year students were under the supervision of Madam Zainab Suleiman and Mr. Rashid Mukhtar. It was an interesting opportunity for the industry representatives to interact with the graduating batch. A total 55 projects were selected from total 82 project submission by students. Projects were shortlisted in four different categories. The shortlisted groups showcased their projects on the open house day. The projects teams were interviewed by an assigned jury of judges and were later evaluated. Each project was judged by a panel of industrial experts. 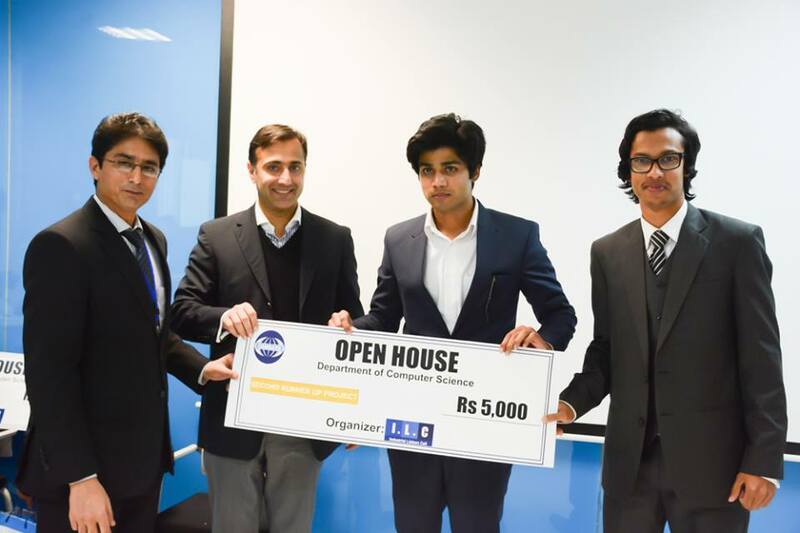 The top three projects were given cash prizes. 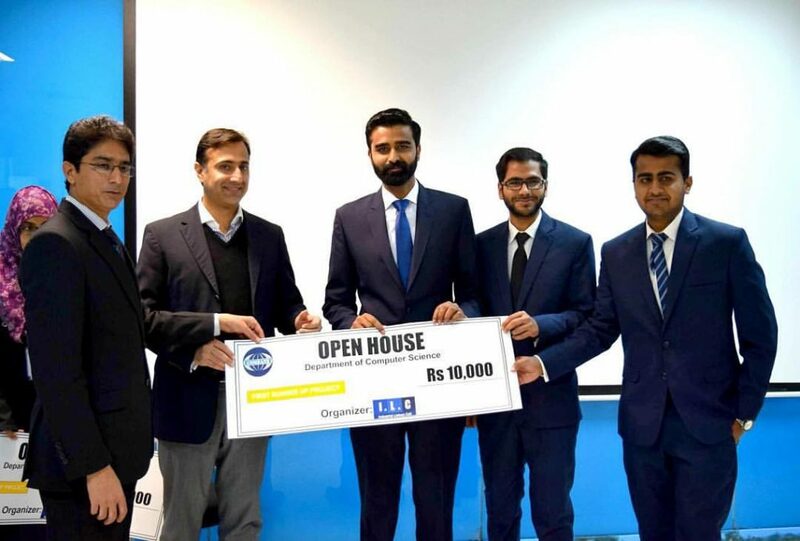 The event was also attended by a few companies who later picked a number of students for job interviews based on their project experience and educational background. These companies include PSEB, Aksa, Safarifone, Bentley Systems, PACSQUARE, Cybervision international, Nexus, Agilitron, Mahaweb, GSM Solutions and Done.pk. 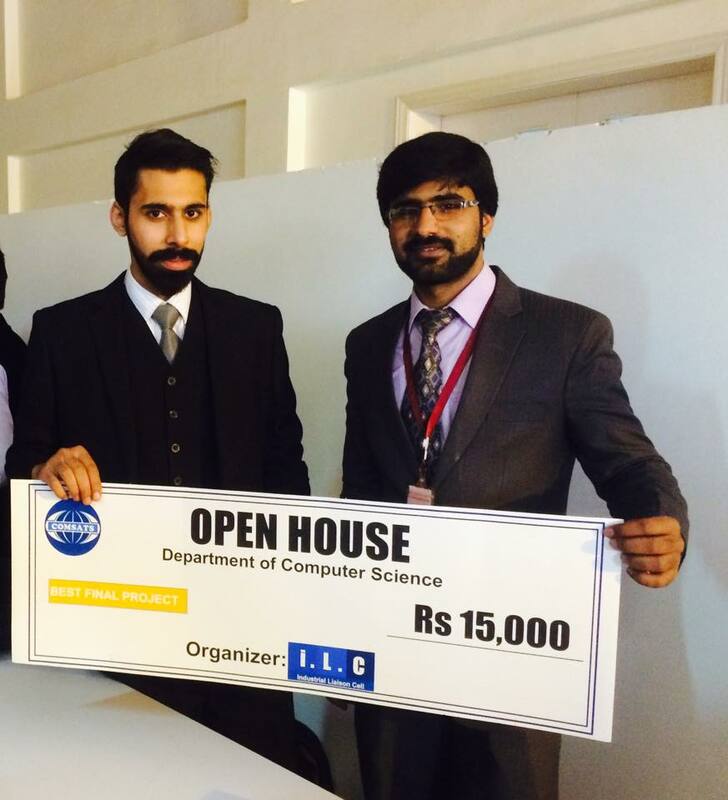 Cash prizes to winning projects were given at the end of the event by Dr. Muhammad Manzoor Ilahi Tamimy – Head of computer science department.